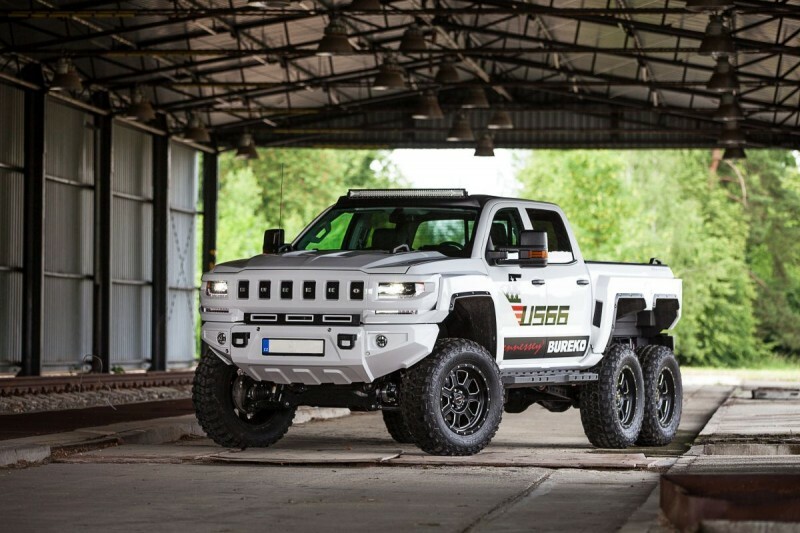 The old 6x6 Bureko model has been replaced by the NEW Bureko 6x6 model 6.2l V8. 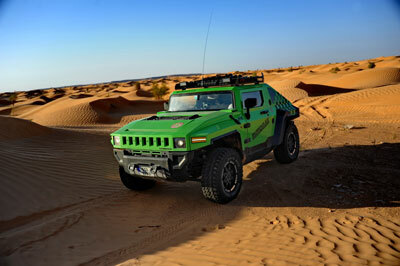 In 2012, the company started to develop a new model under the name Bureko 6x6. For these vehicles, the 3.0 SDV6 Land Rover (188 kW / 256 hp, 600 Nm / 2000 rpm) was selected with an eight-speed automatic transmission. The production of this model was ceased in the spring of 2017. Burekone began to model its first car in 2007, under the name Bureko H2x. 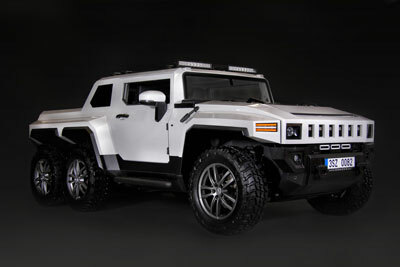 It was manufactured on the basis of the design study Hummer Hx, which the American car manufacturer Hummer introduced at the Detroit Motor Show in 2006 and later at the Geneva Motor Show in 2007. Buses H2x with the 6.0L V8 engine from (GM) General Motors (323 kW / 315 Hp) were produced until 2013. 2 Year limited Warranty on th Tuning Costs for a 1000 hp and 1200 NM capable torque converter is 2.300 € plus installation and softwareadjustment. forged transmission converter recommended (for Off Road use) Costs for a 1000 hp and 1200 NM capable torque converter is 2.300 € plus installation and softwareadjustment. forged transmission converter recommended Costs for a 1000 hp and 1200 NM capable torque converter is 2.300 € plus installation and softwareadjustment.